Are you looking for the best photo booth around? You found it! We are thrilled to be a leader in the photo booth field. Please take a moment to learn more about us, what we do, and how we can help make your next event more memorable! Fotonaut is not just a photo booth, it’s a high professional quality photo booth. We have created Fotonaut from the ground up, keeping in pace with modern fashion, so it can easily travel through your events and help keep your crowd entertained. Unlike other photo booths in the industry, ours has a beautiful design, is sleek, and looks great at any event. With Fotonaut, you get pure design, professional photos, and immediate printing. 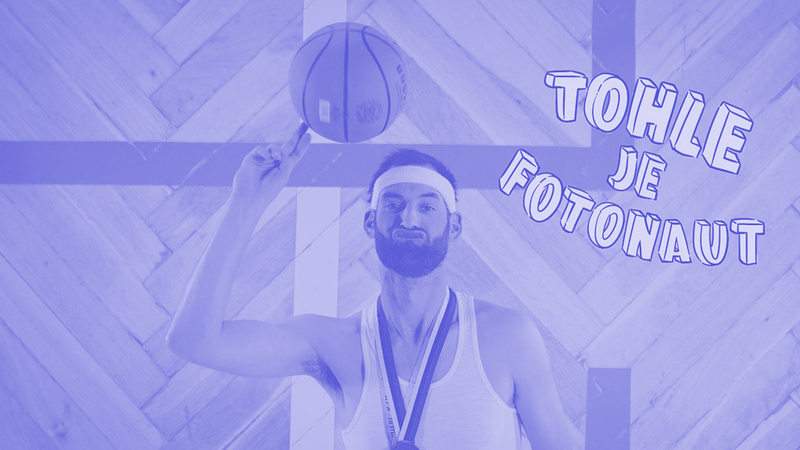 Fotonaut takes professional quality photos of your guests in an amusing environment, with a wide variety of fun props. The photos can be done one person at a time, or in groups, giving people a lot of options to create fun memories with their friends, family members, and co-workers. Our photo booth prints the highest quality photos on the spot, so that there are no long lines and your guests can have the photos right away. They can also send them through email and share them across social networks. We like to think of Fotonaut as the Porsche of the photo booth market. Therefore, we travel regularly to events for our clients across Europe, but we also take Fotonaut to Asia and America, where thousands of photo booth companies operate. We’ve seen what else is out there, and everyone who knows Fotonaut agrees, that nothing else even comes close to comparing to what we have to offer. One small step for mankind, one great leap for your event. Wait just 8 seconds for the photo souvenir to print. Send your photos to your e-mail and share them to your social media networks. We believe that Fotonaut is a good fit anywhere that people are smiling or want to remember a special event. We help them look great in their photo souvenirs and help them have fun while they take them. Maybe you have met us at a company event, party, wedding, birthday celebration, trade show, road show, or even at an exposition. We’ve been at all those places and more. We’ve been a prominent feature at concerts, conferences, ceremonial openings, and movie premieres, too! If you are not sure if Fotonaut makes a good fit for your event, give us a call. We are happy to help you come up with ways to liven up your event and create great souvenirs for people to take home and share online. You can trust us. We have well over 2,500 successful events, making us a leader in the photo booth industry. If anyone can help you with your unique photo booth needs, it’s us! You can trust us, with more than 2.500 successful events, we know what we’re talking about.